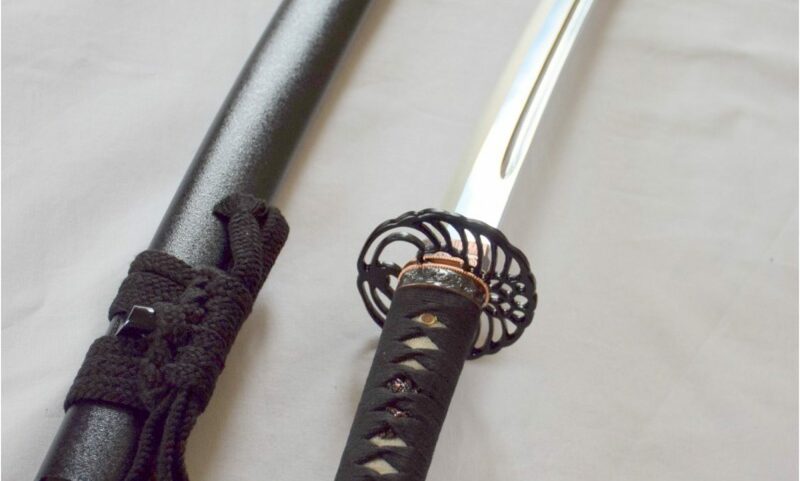 Our goals include the establishment of a permanent home or dojo for our membership and other Japanese martial arts and cultural organizations. The Dallas/Fort Worth Kendo & Iaido Kyokai also plans to hold seminars related to kendo, iaido, and other cultural topics. Proceeds from an annual banquet will be used to fund events, lectures, and the organization’s future home. The organization will produce brochures, informational pamphlets, instructional guides, and a newsletter; this will remind members and inform the public of all of the activities and events planned for the year.